Axiss Technology is a Taiwan based battery manufacturer of li-ion battery and other related accessories. Not only aim at the quality, but also provide customer's considerate service. As a leading battery supplier, we offer a variety of packs, chargers and switching power for different applications such as automotive need. The product we served like li ion pack with different sizes is well-executed during the production. As a professional Li-ion battery manufacturer, the top priority is to make sure that every product is in fine quality. During the manufacturing process, the quality control is strictly worked. Besides, we also concern about the environment. Since the battery is prone to do damages to the environment, Axiss combines the latest technology and the QC system to provide the best products to the customers. 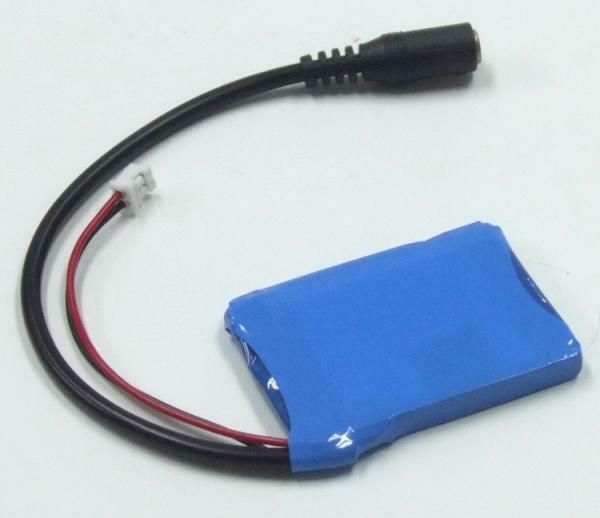 We are deeply aware that a leading battery manufacturing company should do is to satisfy customer’s demands. In order to complete the customized service, we also have great R&D team to make your design comes true. To build up the partnership with the customers, we are well-organized to keep contact with our customers for feedback.